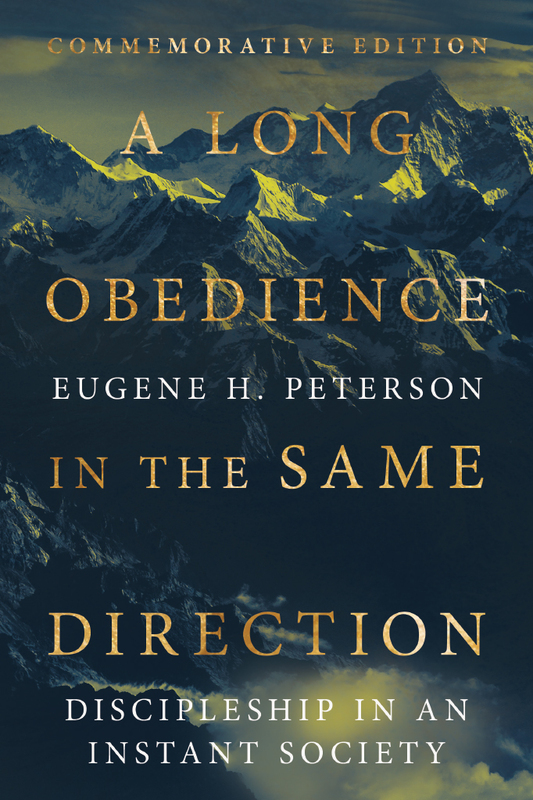 I was a young editor just starting out at IVP when the full manuscript of Eugene Peterson’s A Long Obedience in the Same Direction crossed my desk. 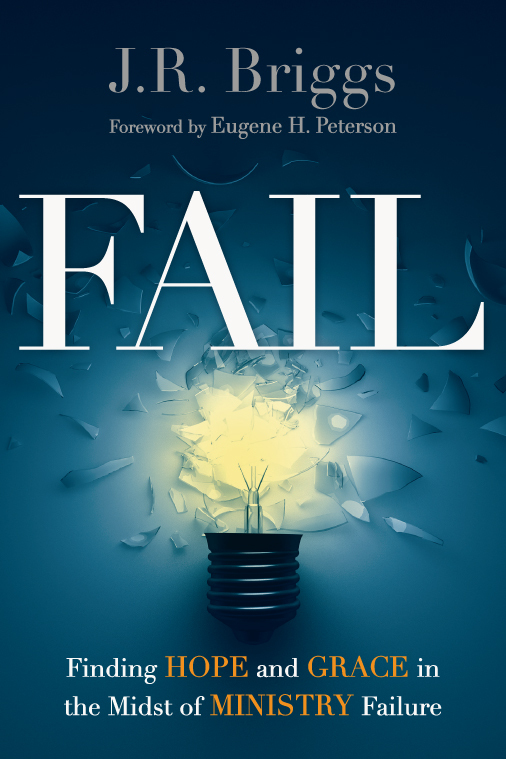 I knew that conventional wisdom dictated that sermon collections never succeeded in the marketplace unless the pastor was already well known, but for some reason I kept reading, chapter after chapter. 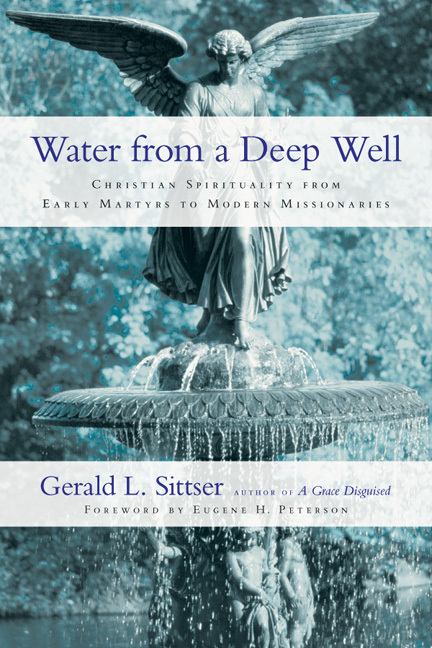 Soon I sent a note to our Editorial Director Jim Sire to “send contract immediately.” These insightful, challenging meditations were not simply transcriptions of preached sermons. They were crafted and honed to be read. Peterson recognized that the spoken word and the printed word are not the same. And he was dedicated to the craft of writing, so much so that he had negotiated summer writing retreats into his contract with Christ Our King Church from its very beginning. For more than three decades he dedicated summer retreats at his beloved cabin on Flathead Lake in Montana to transforming the preached word into the written word. After the publication and success of A Long Obedience in the Same Direction in 1980, there followed in succession Traveling Light (1982), Run with the Horses (1983), and Earth & Altar (1985). It was my privilege to serve as the editor for the latter three volumes. Eugene was a wonderful author to work with—a skilled, careful writer with keen spiritual insight, yet modest and open to suggestion. I had a wonderful visit with Eugene and his wife, Jan, at their now expanded and winterized Montana cottage in August 1998 while I was on sabbatical. They were warm, cordial, gracious hosts, and I was grateful for their friendship. My last correspondence with Eugene was when we were both retiring at the end of 2013. He wrote of how requests to write or speak kept coming his way, and he had to say “I’m not doing that anymore.” The inquirer would keep on, and Eugene would say (quoting Anne Lamott), “’No’ is a complete sentence.” After about the fourth no, he noted, they would realize he was serious. 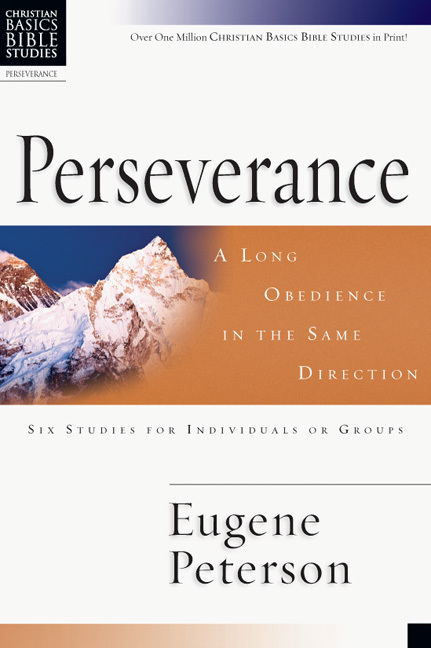 Eugene’s impact on individuals, pastors, the church is immeasurable—a life, well-lived in service to his King. 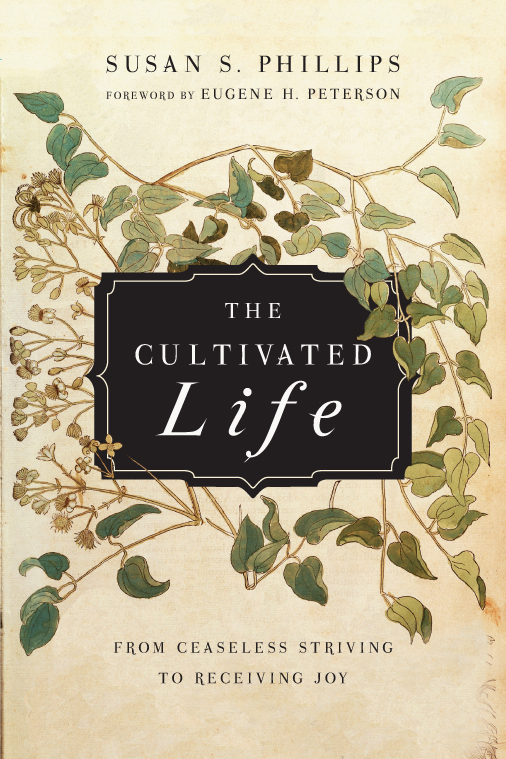 By Philip Yancey, bestselling author of The Jesus I Never Knew and What's So Amazing About Grace? 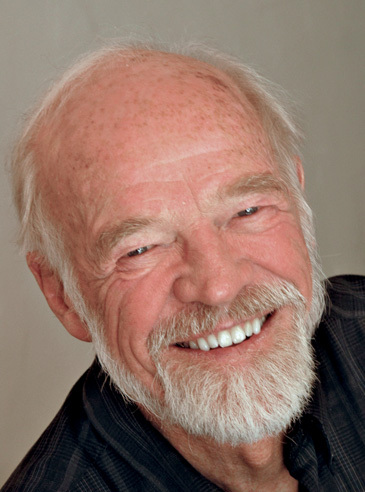 This week I lost a friend, and the world lost one of God’s favorites: Eugene Peterson. Other blogs and websites are reporting on his many accomplishments as a pastor, professor, and author. Rather than repeat the many well-deserved eulogies in his honor, I thought back to snapshots of some of the times that our paths crossed. The Message. First, Eugene rewrote the book of Galatians for his local church, the genesis of what would become a 12-year-long undertaking to render the original languages of the Bible into modern, colloquial English. I remember a weekend when a group of us writers got together to bemoan our plight, gossip about publishers, and share each other’s works in progress. Eugene had just paraphrased some of the Psalms, his favorite Bible book, and read them to us. Over dinner that evening, the writer Harold Fickett said, “Eugene, I think you’ve found your calling. 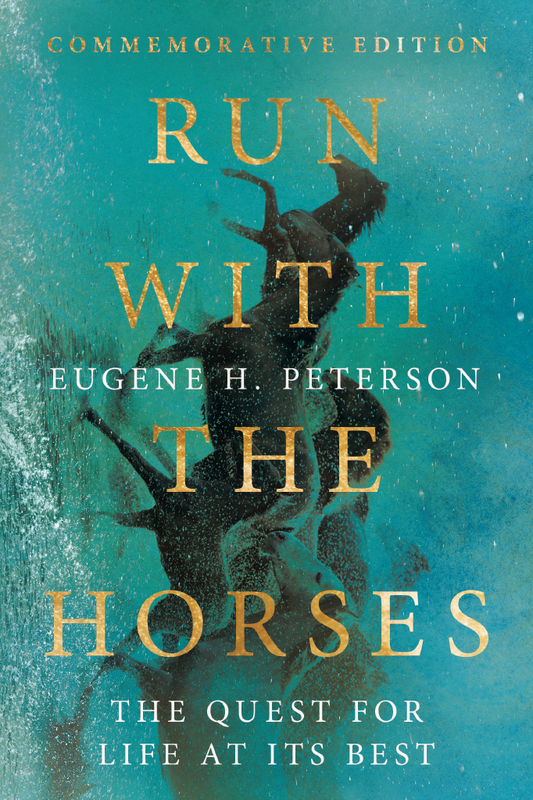 Stop whatever else you’re doing and paraphrase the entire Bible.” Eugene stared at him for a moment, flashed that winning smile, and gave his patented “Heh, heh” laugh. To our astonishment (and his), he embarked on that herculean effort. During the rest of the weekend, I managed to sneak in all of my questions. Each time he would think for a few minutes before responding. His most common answer: “I don’t know.” No one could out-humble Eugene. Pastor. As a public speaker, Eugene broke every rule in the book. His voice was strained and hoarse, somewhat like Bill Clinton’s. He stood with his feet close together, rocking back and forth on his toes. I could hardly believe he grew up in the Pentecostal tradition, this gentle introvert who never raised his voice and made few hand gestures. Yet when Eugene spoke, people listened. The median church in the United States—the point at which half the churches are smaller and half are larger— has 75 regular participants in worship on Sunday mornings. If you take the average church size, including all the megachurches, the average church still has only 186 attenders. 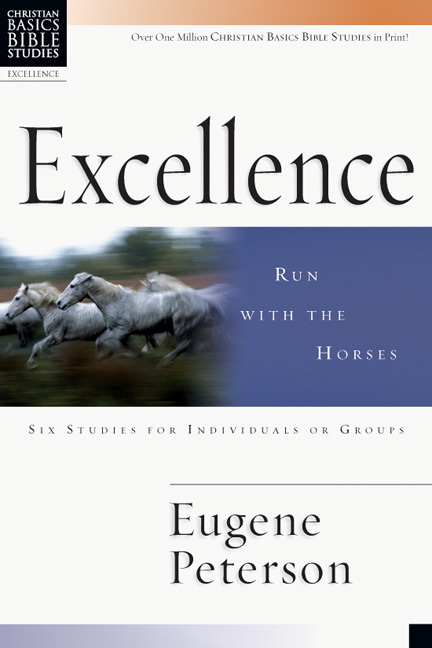 I know many overlooked pastors who look to Eugene for inspiration: whereas the media-savvy pastors of large churches get most of the publicity, Eugene showed that “success” in the shepherd role is measured more by faithfulness than by glitz and glamour. He lived out one of his book titles, A Long Obedience in the Same Direction. Tucked away in a remote setting overlooking Flathead Lake in Montana, Eugene had an amazing naivete about the surrounding culture of celebrity and entertainment. When someone told him that Bono of the band U2 wanted to visit him, he asked, “And who is he?” On the day Princess Diana died, Eugene realized that he had never heard of her. He was far more interested in another person who died that same day: Mother Teresa. Humor. Others are rightly reporting on Eugene’s purity and spirituality. Like John Stott, Eugene presented an example of a Christian leader who practiced what he preached, a role model sorely needed in a time when the media focus on leaders who succumb to temptation. Eugene taught us about “ordinary” spiritual disciplines such as prayer, staying married, showing up to worship in boring churches, and bearing one another’s burdens in community. The next month he described a long slow slide into depression, sleeping little, working as a robot with no spirit, no zest. Should he continue in the pastorate? Could they recommend a counselor? No response. The following month, he reported on an affair with a needy woman who ended up sleeping with him in the sanctuary, only to be discovered by women arranging flowers for Sunday worship. Each month Eugene exercised his storytelling gifts by concocting more elaborate fictions (always with his wife Jan’s cooperation). He told of spicing up a dull liturgical service with psychedelic mushrooms—could they please advise on whether he should proceed. 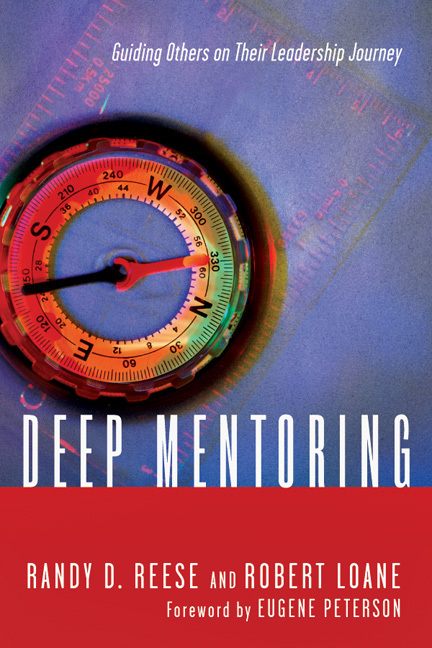 After three years, his supervisors invited him to New York for a review of his ministry. He asked if they had read his reports. “Oh, but we did,” the committee assured him. “We read those reports carefully; we take them very seriously.” Then he recounted his supposed drinking problem, his sexual adventure, and use of hallucinogens in the service. Home. I thought I had the ideal office for a writer, overlooking a mountain stream in the beautiful state of Colorado. Then I visited Eugene’s home, built in part by his ancestors, on a high ledge overlooking a Montana lake. We stood together on the porch, breathing in the pure air and the forest scents. After a few moments of gazing at the idyllic scene, Eugene recalled one winter when ice was still forming on the lake. A deer in search of water wandered out too far, and fell through the ice. He knew that if he tried to help, the deer would panic and swim even farther into the frigid water. For half an hour he watched helpless as the young doe thrashed around in the water, trying to gain some purchase on the ice shelf, which immediately broke under her weight. Finally, against all odds, she somehow hauled herself up on an edge of more solid ice, shook herself and stood there for a moment, her sides heaving, and then bounded up the slope toward freedom. Like the deer, Eugene bounded away, free at last. We’ll miss you, dear friend. Eugene was talking (not sermonizing. Rather, thinking aloud) with a group of writer friends in Wheaton. This was way back in the 70s. I can still see him standing in front of us in a posture that became familiar—feet together, swaying back and forth a bit in rhythm with his words. 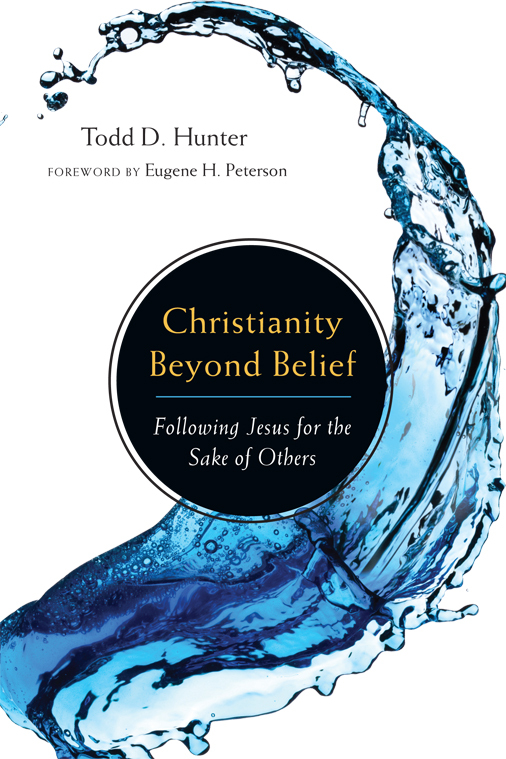 His voice, even then, was somewhat husky and soft-spoken, but the words were galvanizing as he told stories that came from his own life as a pastor, as a fellow human being, as a friend of Christ. He was a great story-teller and his narratives vibrated with a kind of quiet authenticity that was magnetic and memorable. I have scores of photographs taken at various intersections I had with Eugene and Jan, his wife. over scores of years. They habitually showed a genial face with a gray mustache and beard, and a smile that was so beatific that his blue eyes almost disappeared among the creases. The Chrysostom Society was founded over thirty years ago with the purpose of providing fellowship and support for writers of faith. Early on I suggested Eugene for membership. He accepted with enthusiasm and in the many years following his presence brought a glow of authentic delight at being among these kindred spirits. Though he was not one for small talk, when he spoke it was with a gravitas that called for rapt attention. He and Jan often led our devotional times together. He brought among us a kind of holy space and an example of enduring friendship. Back in the ‘80s, as president of Harold Shaw Publishers I would attend the annual convention of Christian publishers. During one such event I was contacted with an idea. 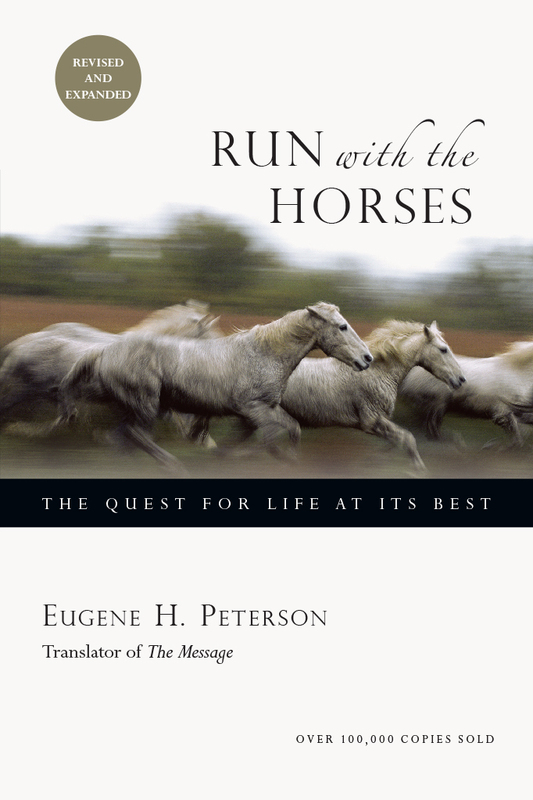 Would I be willing to work with Navpress on Eugene’s translation of The Message, specifically the psalms and the books of wisdom? Of course I said Yes! This ongoing project involved going over his first drafts of the work and making suggestions that would affect the poetic flow of the translation. This was before the advent of the internet, and the drafts and suggested changes went back and forth through the mail. I loved the work. It was a rare opportunity to connect with the spirit of the psalmist and the spirit of Eugene Peterson whose own friendship and support steadied me in my spiritual ups and downs. 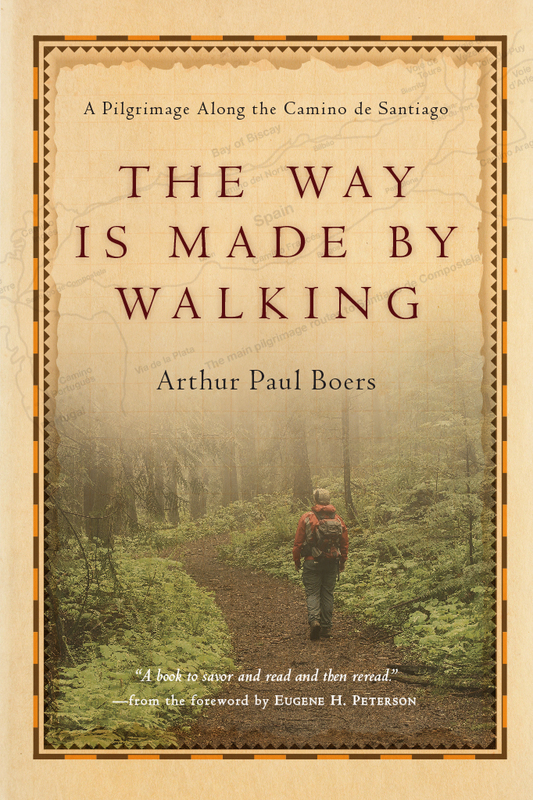 Eugene was one who advocated the practice of receiving spiritual direction, particularly for writers who, as he commented, tend to “fall in love with their own words and ideas” and need a corrective for their spiritual health as well as for finding soul friendship. He told me of his own such relationship with a Benedictine nun. I asked him, “How do I go about finding the right individual?” “Pray about it, and see whose name shows up in your head,” he said. So I did. To my surprise it was the Episcopal Bishop of Chicago, a friend who told me he enjoyed our times of prayer and seeking together and preferred them to chairing committee meetings. Since then I’ve had the benefit of several such soul friends over the years, all of whom have steadied and corrected me when I needed it most. I routinely sent first drafts of my new poems to Eugene. He responded with enthusiasm and suggestions and wrote an introduction to my book Scape in which he makes a kind of proclamation about the power of poetry and the value of metaphor. 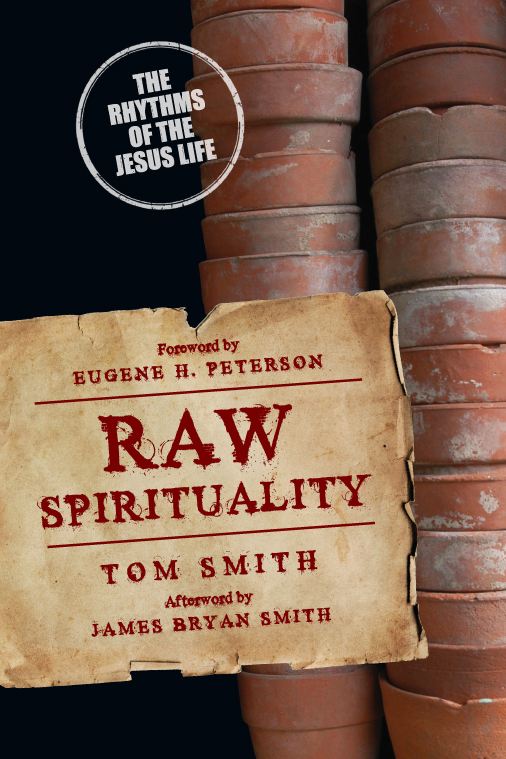 “If we let [metaphor] have its way with us it pushes us to clarity at a fresh level.” He also believed that poetry is essential for all of us who are dealing with God and the Scriptures. Many of Eugene’s personal Christmas cards included his own deft, deep poems. My husband John and I are tent campers, and for several summers we would drive east, camping along the way from Bellingham, Washington, through Idaho and Pend d’Oreille to Kalispell, Montana and the Peterson home in Lakeside, where we were welcomed and fed and encouraged. I loved the way Eugene and Jan prepared meals together. We had long, lovely discursive discussions but we also played backgammon. We swam in icy cold Flathead Lake. We canoed. As we grew older we also gave in to the need to take afternoon naps. Kindred spirits. Friends of the heart. I’ve heard similar stories from a multitude of other soul-seekers. I am just one of many who continue to praise God for the life of Eugene Peterson—scribe, pastoral presence, encourager of seekers, friend of God. Banner image credit: Clappstar via Wikimedia Commons. “And yet I decide, every day, to set aside what I can do best and attempt what I do very clumsily--open myself to the frustrations and failures of loving, daring to believe that failing in love is better than succeeding in pride." 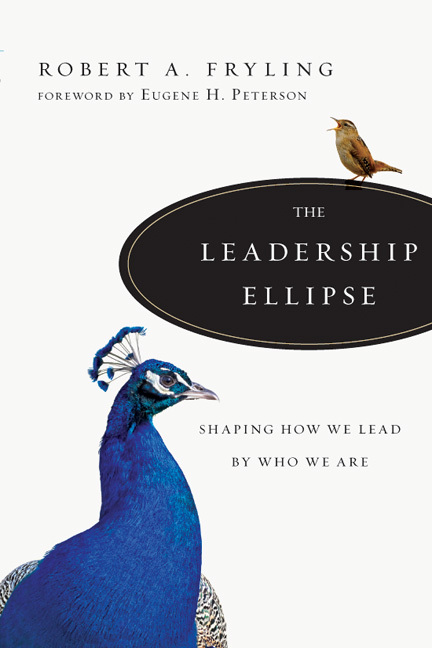 In the epilogue from A Long Obedience in the Same Direction, Eugene Peterson tells the story surrounding the writing of this bestselling work. "Seventeen publishers rejected it. There was no 'niche' in the market, I was told; I was advised that it was irrelevant to the concerns of contemporary North Americans. And then InterVarsity accepted it for publication. 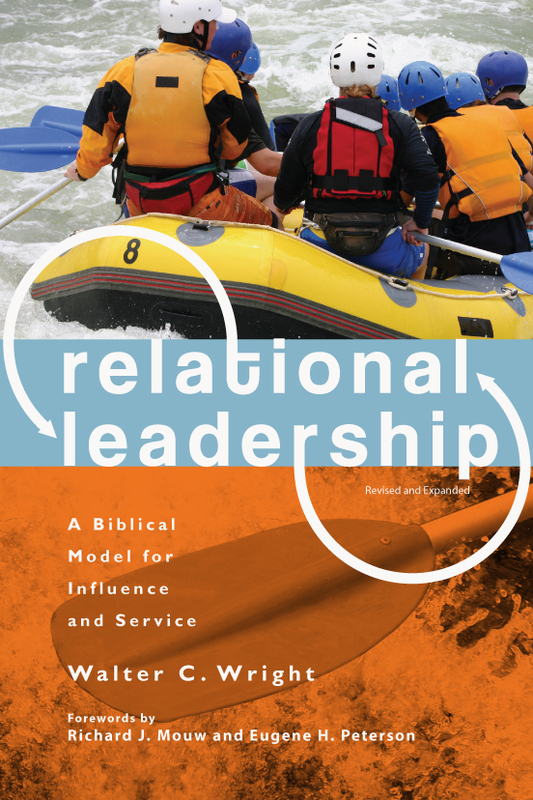 The risk InterVarsity took gave me a foothold and confidence to continue. And I have continued. 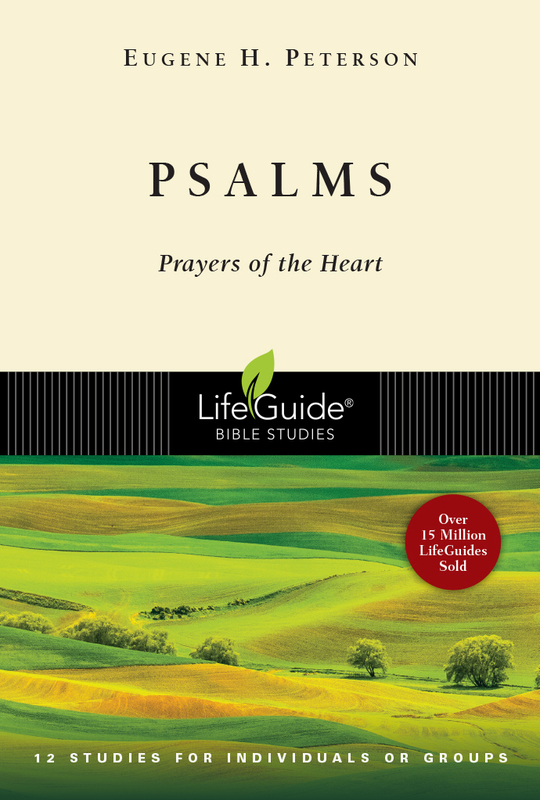 Twenty years and twenty-eight books later I continue to write out of this same fusion of Scripture and prayer, wanting to give witness and encouragement to the men and women, both laypersons and pastors, who set out to follow Christ." Read Peterson's entire epilogue below.